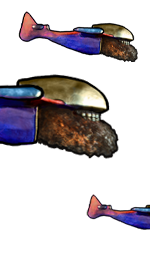 Special Powers: Animation, projection mapping, unusual animation techniques, abstract, glitchy visuals. 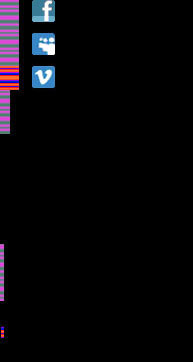 Current Project: Refining the kite mapping for upcoming Esperi gigs. 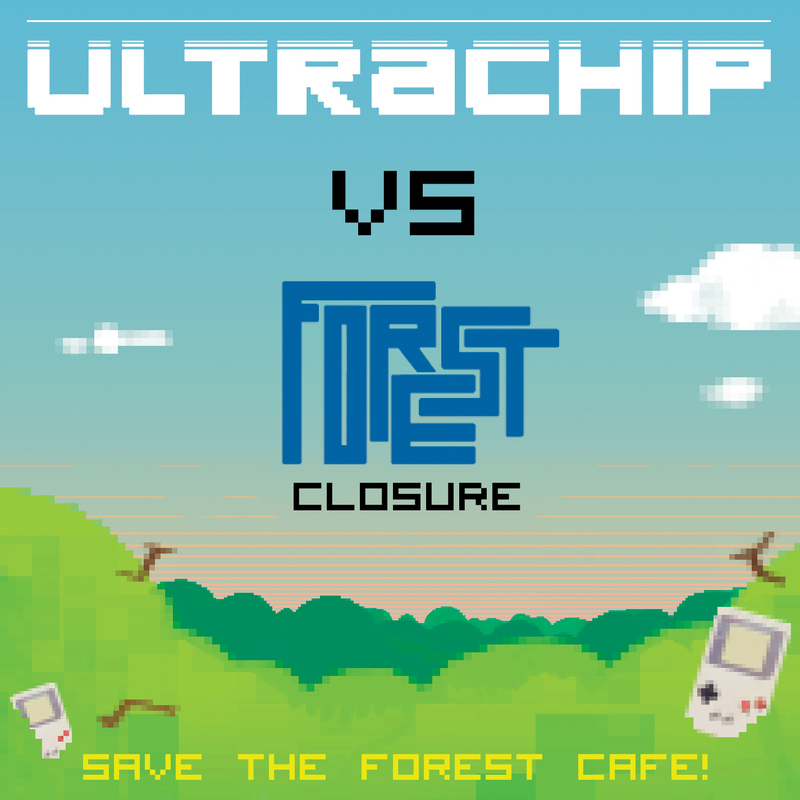 Please follow this link and buy this amazing chiptune compilation from the Ultrachip crew - it's only a fiver and all proceeds go towards saving the Forest Cafe in Edinburgh from closure, a great free venue that would be sorely missed should it go under. The second Visualyze, an Art School night put on by the Duncan of Jordanstone students, was great fun - even better than last time. There was music from Damaged Electronics, Surgyn, Jam Factory, Slash Dash, Edward Shallow as well as lots of acoustic acts and artwork and films exhibited all night. Special Powers: Animation, insane cartoons, mixing up styles, bold dynamic action. 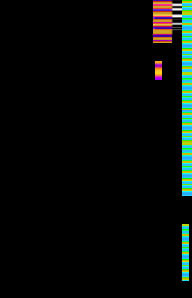 Current Project: Learning some game programming so he can make swirly things happen at the touch of a button!